Downtown Milwaukee is in the midst of a development boom, and at the center of it is a new arena for the Milwaukee Bucks. The arena project is bringing new life to what had been a dead zone in the downtown area. It’s also providing jobs for hundreds of city residents, many of whom have been unemployed or underemployed. 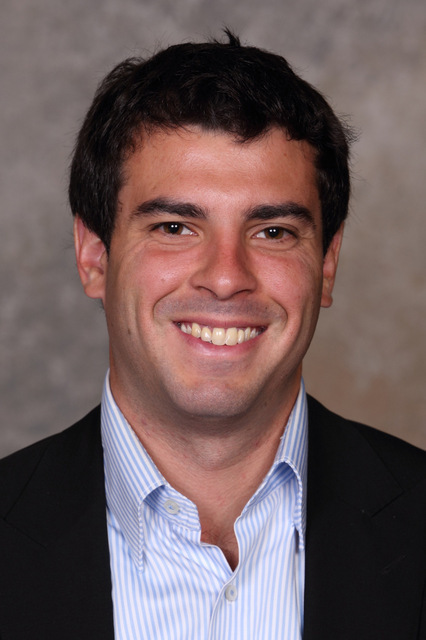 Bucks senior vice-president Alex Lasry has played a key role in the effort to connect city residents with the jobs being created by the project. Lasry, the son of Bucks co-owner Marc Lasry, has quickly become a fixture in Milwaukee. He bought a home here, and is involved in a number of civic activities and community organizations. Before coming to Milwaukee, Lasry worked at Goldman Sachs and as an aide in the Obama White House. During his visit to the Law School, Lasry will discuss the arena project and surrounding development, the jobs that are being created, and why he thinks the project can be transformational for the city. He’ll also discuss the upcoming season and offer his thoughts on his new hometown, Milwaukee.